Fresh Product, Hand Designed in our Store Daily is what you can expect when you order DIRECT. Custom Designs!!! 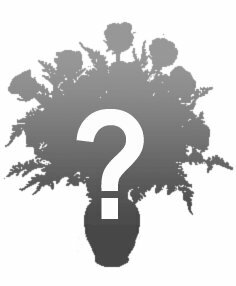 SELECT Designer's Choice & get Quality Seasonal Flowers in your Budget!